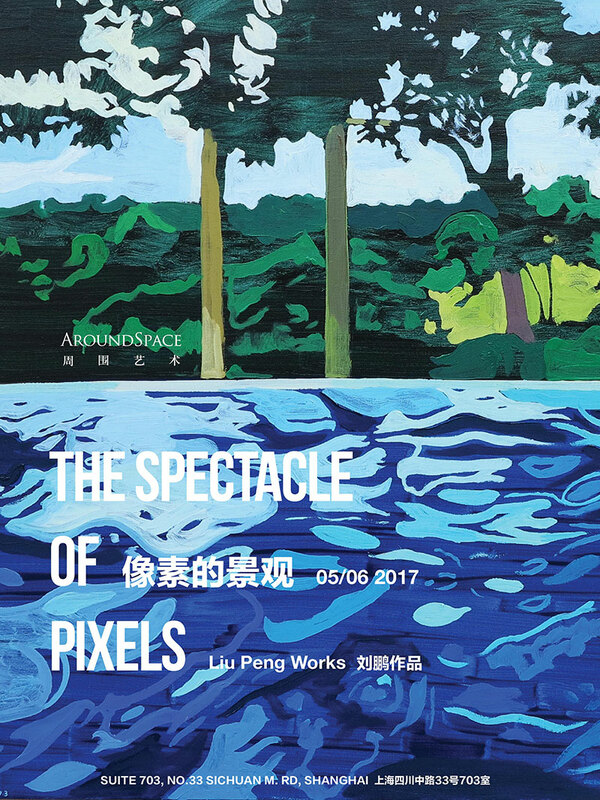 AroundSpace is honored to present artist Liu Peng's first solo show in Shanghai, The Spectacle of Pixels showcases 18 paintings with colors as bright as a spring day. More than 150 years ago, talented Impressionist artists dedicated themselves to capturing the ever changing natural lights and landscapes. 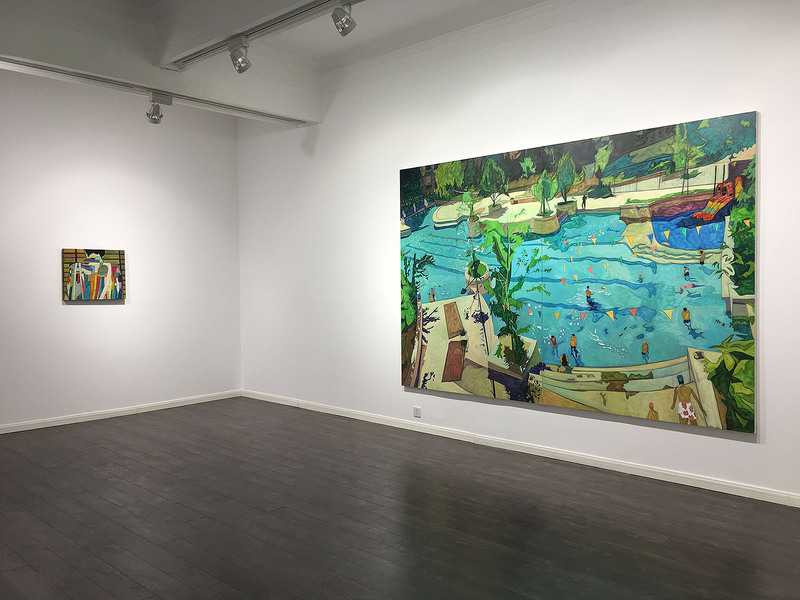 Contemporary artists are no longer facing the pastoral sceneries celebrated by the Impressionist artists, but a post-industrial and polluted urban environment. 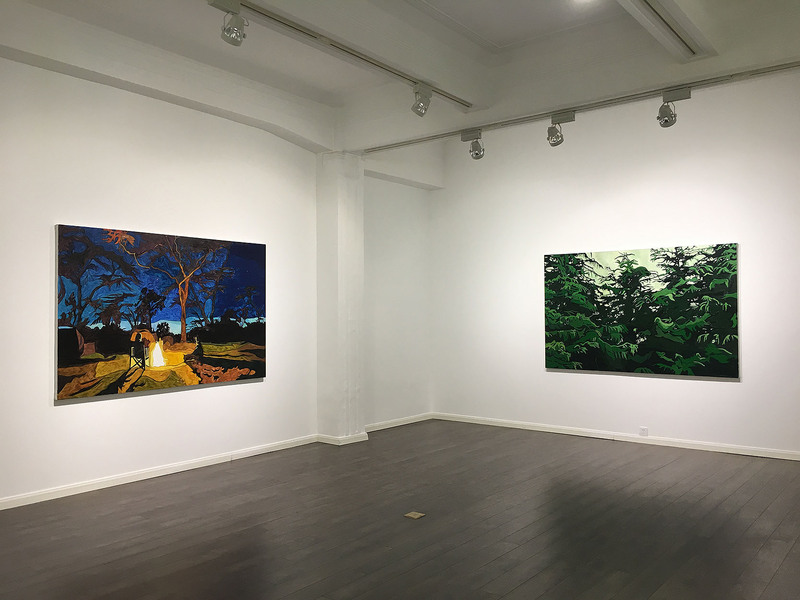 Today's nature exists in virtual cyberspace, and pixelated images cut artists off from the real landscapes, but they also provide artists images from other parts of the world, even outer space, saving them the trouble of travel. Liu Peng often draws inspiration from online pictures. 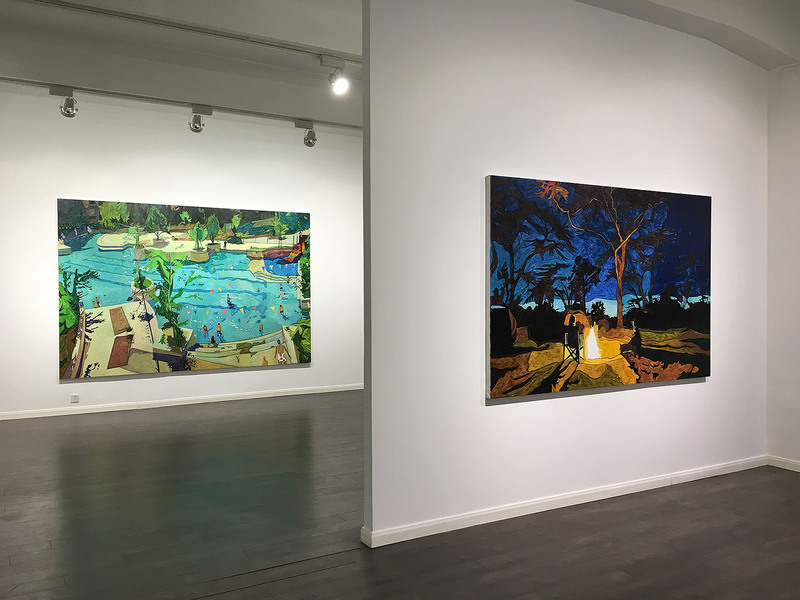 He re-uses and refines these pixelated images, applies arbitrary colors, and incorporates his personal emotions and visual memories. 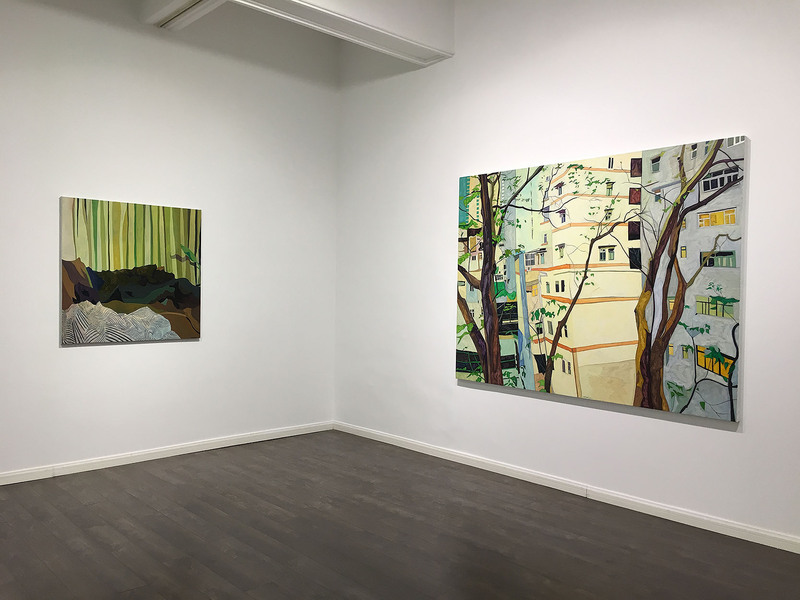 Following the suit of the Impressionist artists' innovative ideas, Liu attempts to free his works from classical paintings' renditions of literature and narration, with the hope of pursuing the intrinsic nature of painting, colors, structures, and brushworks. Liu has successfully achieved maturity in his draftsmanship, and is comfortable with bold colors on canvas. 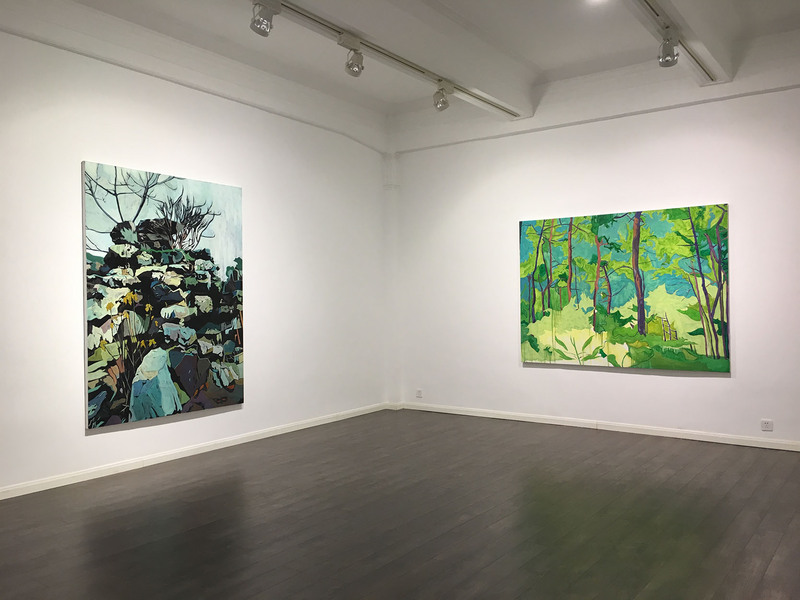 In his 2017 new works, Liu employs various shades and tones of green paints to create a pure yet dramatic, Tim Burton-movie-setting-like forest. 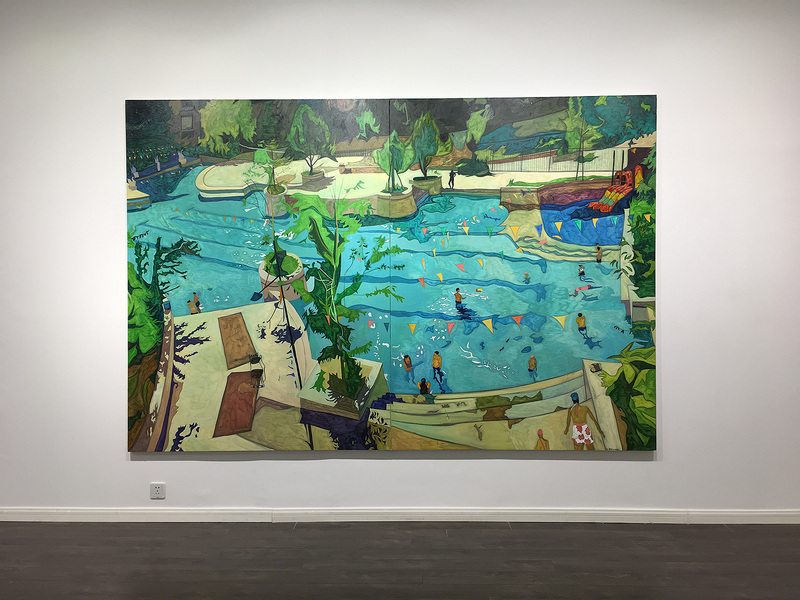 His Landscape of This Moment series captures familiar landscapes such as swimming pools, residences, and basketball courts, yet somehow evokes in viewers an alienated feeling with segmented and redefined spaces, and deliberately altered tones. Among the series' works, Landscape of This Moment-1 was included in the final list of the 2016 John Moores Painting Prize (China). 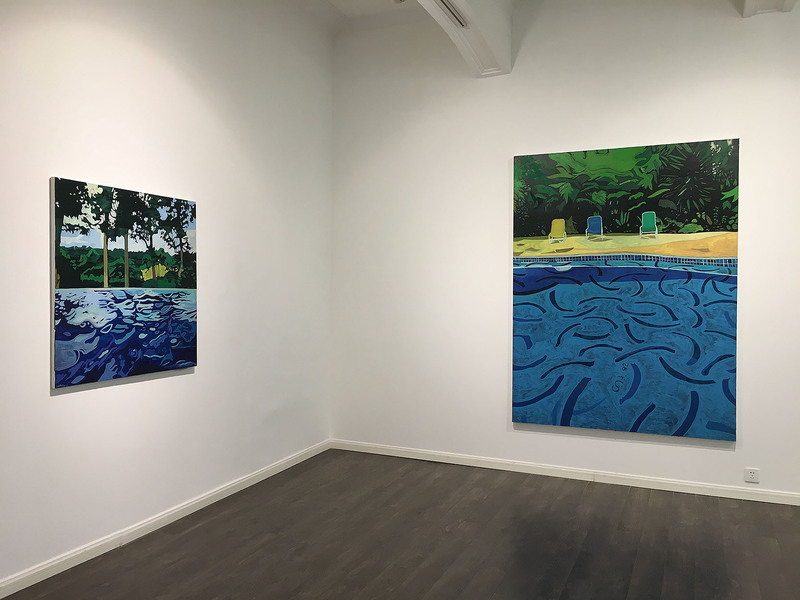 In his As If Water series, Liu interprets colors and shapes through chiaroscuro contrasts, seeming like enlarged pixels from computer screens. Swiss artist Pipilotti Rist once said, "Today, with computer, TVs, and mobile phones, everything is flat and put behind glass—our feelings, histories, longings... But with art, we can jump out of our loneliness." 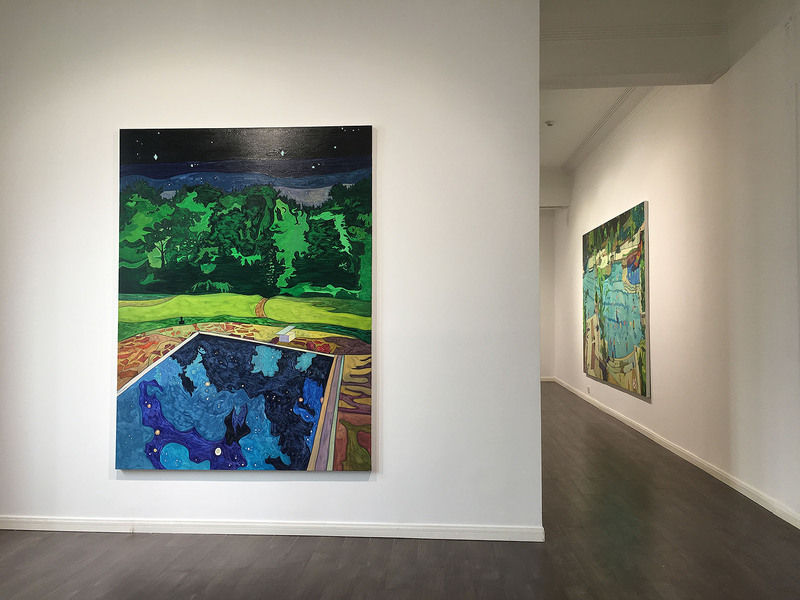 In his late 70s, English artist David Hockney chose to draw directly on iPad, achieving a brighter tone with the help of screen lights; while the millennial Chinese artist Liu Peng transferred the pixelated spectacle behind touch screen onto canvas, with high-saturated colors and parsimony compositions, evoking the viewers' memory of real landscapes. 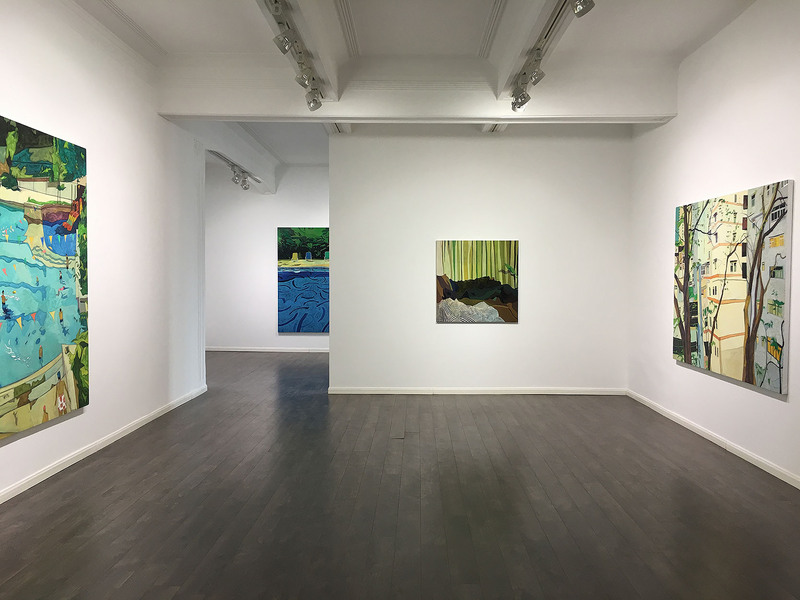 Only in Liu's works can we confront the unadulterated spectacle of pixels.